Inside of CORMORAN RESORT from Danube Delta it’s organized Cormoran Cup at pike, one of the first competitions of the year that takes place in the month of April and waits for fisherman at predatory from all over Romania. 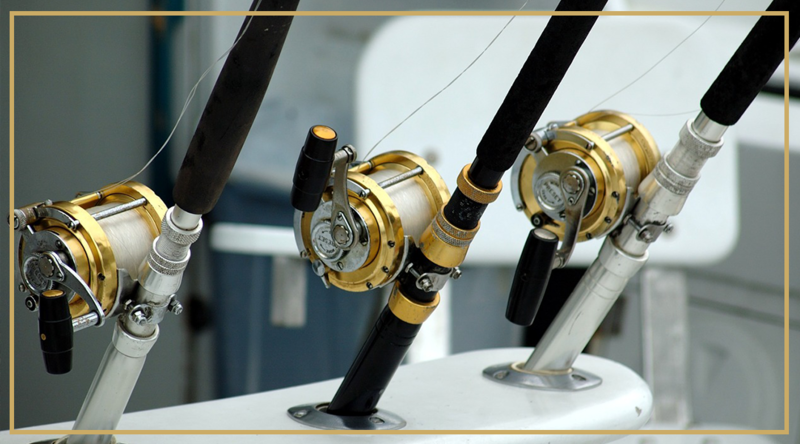 The contest takes place in a “catch and release” system on the premises that was populated with pikes over 3 kg and can receive up to 30 teams of 2 fishermen that each will compete for 3 days. Friday – Fishermen are expected to arrive at Murighiol between 15.00 – 18.00, they are transferred by boat at Uzlina and accommodated at the Hotel. At 19.00 takes place the technical meeting followed by a Swedish buffet dinner. Saturday – Breakfast at 6.30 and at 7.00 transfer to the fishing location. 7.30 – 17.00 first hand (packed lunch). 17.00-17.30 final weight at transfer to the Hotel. At 18.30 the fishermen can delight themselves with the festive dinner and check their rank in the provisional ranking. Sunday – Breakfast at 6.30 and at 7.00 transfer to the fishing location. 7.30 – 14.00 second hand. 14.30 the official raking followed by the premiere ceremony with the trophies and a lunch with a Swedish buffet system at 15.30. Transfers to Murighiol are available starting with 16.00. Included services: 2 nights accommodation with breakfast included, transfer Murighiol-Uzlina-Murighiol, packed lunch, 2 buffet dinners, lagoon + boatman at service, local taxes and ARBDD.